Winter will soon be upon the land of Oz. Drops in temperatures and harsher elements wreak havoc on items left outside this time of year. The Minimal effort now can pay off big in the spring if you do these six things before frigid weather settles in your neighbourhood. Clearing out and cleaning up storage areas is a great place to start. Assess your backyard, measuring up the space you’ll need to properly store garden tools and equipment, patio and lawn decorations and furniture as well as any potted plants that may need to be protected from dropping temperatures. Beginning with a clean area is most helpful. Sweep the floor and knock down spider webs. Address moisture issues by using humidity collectors. Having a clean pest-free storage area will make pulling your items out for use when warmer weather returns, less daunting. 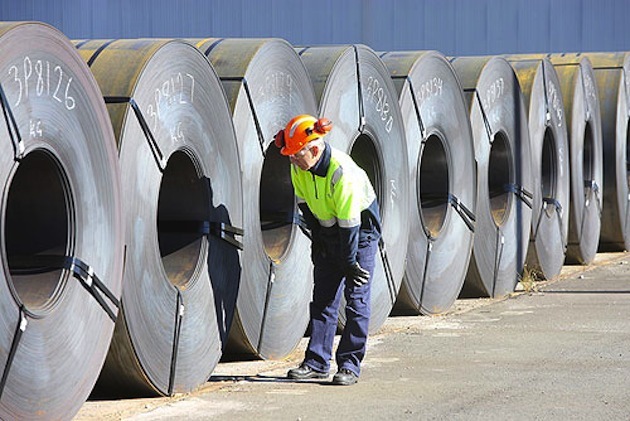 We Aussie’s are fairly active and our love for the outdoors, family and friends means outdoor gathering spaces and BBQS. 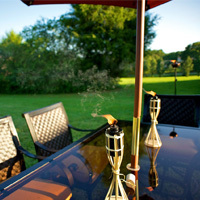 Making your patio furnishings and decorations last for a few seasons isn’t difficult with the right care. Scrub with mild detergent, letting items dry well before neatly storing them. Wall hooks can be helpful in organising some styles of chairs and decor, saving valuable floor space for larger items. If you do not have an indoor storage area, cover each chair in a large garbage bag or cover them with a durable outdoor cover made for protecting them. Invested in a barbie worth boasting to the neighbours about? A small bit of effort can keep it in good condition. 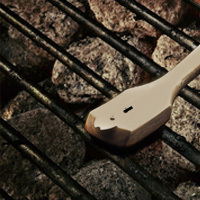 Gas grills should be disconnected from hoses; wrapping connectors in plastic or foam to protect them from damage and moisture. Charcoal grills should have ash removed; avoiding moisture, which causes the bottom of your barbie to rust out. Use a wire brush to clear the grill of any food debris and lightly sand and repaint any areas of wear, paying close attention to any spots which may have rusted. 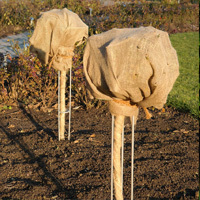 Temperature vulnerable trees or plants need insulators to protect them or be brought inside. Grass and flower beds should be treated with a winterizing fertiliser. Watering systems should be disconnected and stored. Outdoor pets and other animals need special attention during the winter months as well. Please provide dry, wind blocked, covered protection; preferably with warm, clean bedding materials appropriate for the animal. Locate compromised areas near or under building foundations and other items, closing off access points to snakes and other potentially dangerous critters who may seek shelter in your domain, along with their families who will quickly multiply in spring. If you don’t already have one, now is a great time to consider an outdoor garden shed or workshop. The arrival of winter weather does not mean that life outside as we know it needs to come to an abrupt halt. 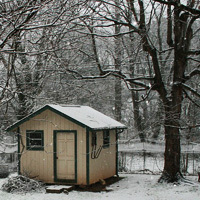 The addition of an outdoor shed or workshop can expand your storage, work and even living space. Sheds aren’t just used for tool storage or working any longer. 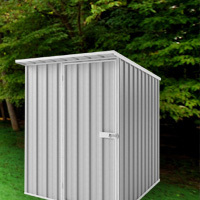 The right finish can turn a storage shed into a small outdoor getaway, office or other useful space. Add an overhang and some outdoor heaters and you have the perfect spot for a winter barbie! Hey! That was easy. 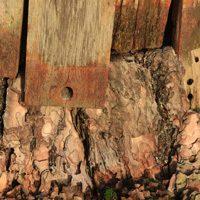 You’ve just planned for an easy spring and avoided costly replacements of some backyard treasures that won’t have to be replaced due to irreparable weather related damage. Now, where is that winter coat?